Planning your Special Event? Make it remarkable. At Oak Point Events, you will have peace of mind knowing your guests will leave with memories that will last a lifetime. If you yearn for an outdoor ceremony and exquisite reception, but your practical side requires a central location and affordable price, Oak Point Events has it all. Whether you are planning a birthday, retirement, quinceañera, or corporate event, Oak Point Events is the ideal location and space for a beautiful gathering of your guests. Our main hall boasts over 1700 square feet, ample parking and room to host up to 150 guests, we have the space for the grand party you’re envisioning. 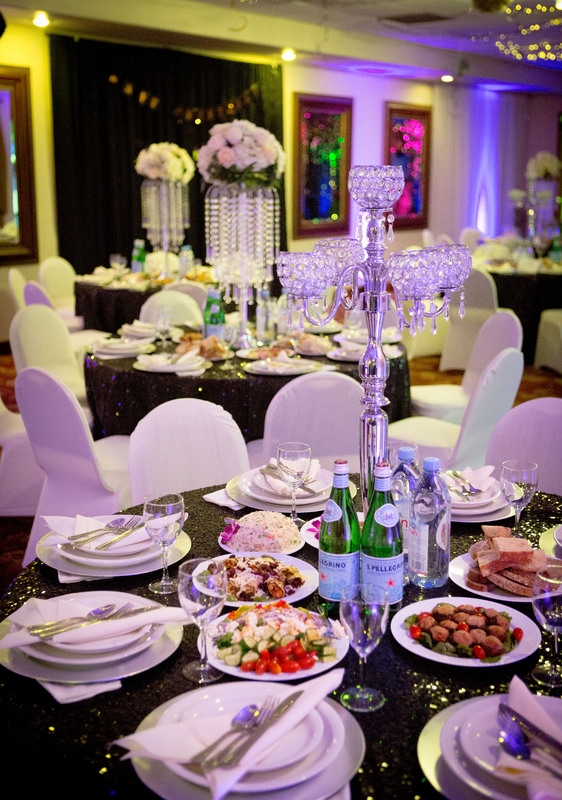 Finding the perfect venue also includes finding the right price for your budget. Oak Point event offers both an exceptional space without breaking the bank. Oak Point Events facility is conveniently and centrally located 15 minutes from either downtown Sacramento or Roseville, just over 20 minutes from the Sacramento International Airport and has very easy access to freeways. Book online in a few easy steps. 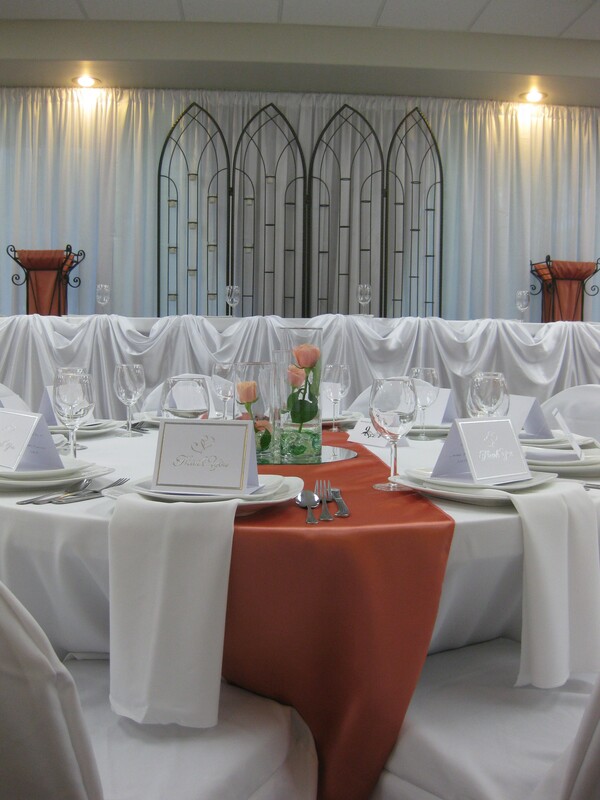 Schedule your tour of Oak Point Events and start planning your event today.